As technology continues to evolve and take over the workplace, the need for On Demand Training has also grown. So, what is On Demand Training, and why should you use it in your organization? As technology continues to evolve and take over the workplace, the need for On Demand Training has also grown. We’re used to having information at our fingertips, finding the answers we need within minutes. This immediacy has dramatically changed people's expectations of workplace learning. More and more employees are taking control of their own learning, challenging traditional L&D structures that take too long to respond. 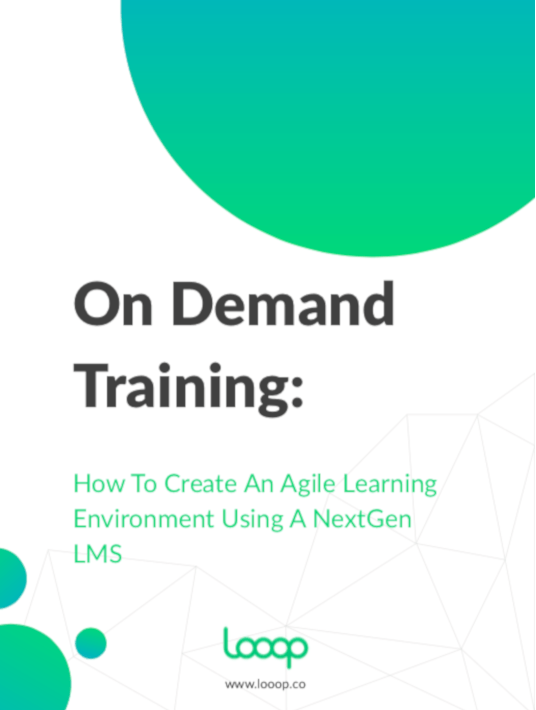 Discover why On Demand Training exists, what your On Demand Training program should include, and how a NextGen LMS can support you in the process. Modern learners know what they need to perform better, and On Demand Training supports this by focusing on context and productivity. On Demand Training is a strategy that involves making learning solutions available anywhere and at any time. When used in the right way, it can lead to higher engagement, performance, and productivity. So, what are some of the benefits, and why should you use it in your organization? L&D must understand that technology has already enabled the modern learner to direct their own learning by providing instantly available knowledge and know-how. The web is becoming more used as a means of finding information, with more than 70% of employees  turning to search engines to learn what they need for their jobs. But, there’s still a huge problem here, because search engines can’t deliver resources that are unique and specific to your organization. Traditional L&D methods fail to address moments of need. Courses and classroom training often require weeks or even months to organize. This results in poor long-term productivity because the ‘learning’ cannot be applied right away when it’s actually needed. Employees need to be able to learn in real-time, whilst on the job, to quickly go from ‘not knowing’ to ‘doing’. By understanding the habits and needs of the modern learner, L&D teams can focus their efforts on creating a learning platform that delivers context-rich digital resources to address what your employees are searching for online, but in a way that’s relevant to your organization and ‘how things are done here’. Employees are busy and taking them away from their working environment to do a course or classroom training limits how often you can provide training. On Demand Training allows you to provide training anytime and anywhere, meaning employees can take control of their own learning at a time and place that suits them. Your learning content becomes far more relevant and useful when it’s acquired at the point-of-need and allows people to retain and utilize the new information straight away. By supporting employees in the workflow, you provide much more value by addressing performance and knowledge gaps. Look at what your learners are trying to achieve, and then you can support them in real-time and action ‘better doing’. Digital resources support L&D teams by focusing on the real-life challenges employees have, and are easy-to-update and share, so you don’t have to worry about employees receiving out-of-date information or having a miscommunication of your organization’s expectations of them. Think about the kinds of content your employees would benefit from accessing it. Every organization has internal ‘experts’ who have been with the company for a while and can use their own experiences as a tool to share with others in the business. This internal knowledge is unique to your organization and therefore far more valuable than what would be found in generic eLearning content or a course. Focus on addressing the questions your employees need to be answered and provide them with a personalized, digital experience. Your training platform is pointless if nobody ever uses it. If it is filled with content that doesn’t provide value to your employees they simply won’t engage with it. 53% of people  quickly put into practice their own self-directed learning. You shouldn’t focus on telling your employees what you think they should know, because employees aren’t primarily motivated to engage with L&D for ‘learning’. They’re motivated to ‘learn’ at work, to be better and faster at their jobs, and progress their careers . By recognizing this, you can focus your training efforts on solving these performance and capability challenges and not only increase engagement, but also transform the impact of ‘learning’ in the organization. On Demand Training increases engagement significantly, as employees are able to take control of their own learning. They can learn at a pace that suits them, easily connect with Subject Matter Experts, access learning materials any time and place, and immediately put their learning into practice. 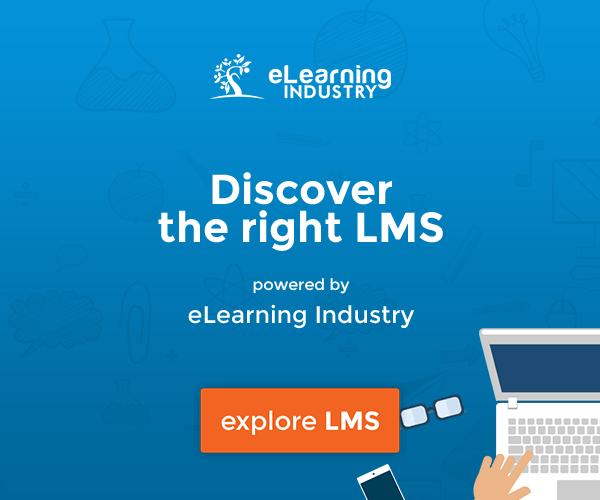 Having an On Demand learning platform is not just great for employees, but also for L&D teams. Analytics plug into performance gaps and can help you to see who may be struggling, and which resources are really hitting the mark. 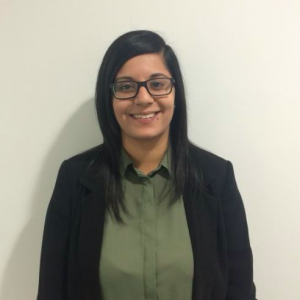 When employees feel like their needs are being met and improvements are being made to support them, you will find they’re far more likely to respond in a positive manner and engage with future training materials. On Demand Training recognizes the modern learner and puts employees in charge of their own learning journey. Are you ready to help your organization become more productive and performance-driven than ever before? It starts with incorporating On Demand Training into your learning strategy and putting control into the hands of your staff.